Is Fawad a brilliant actor? Yes! Does he know the craft he has invested himself in? Yes! Has he worked even half the amount of the stardom he has? No! Fawad Khan came from singing into acting and he was impressive from the very start. 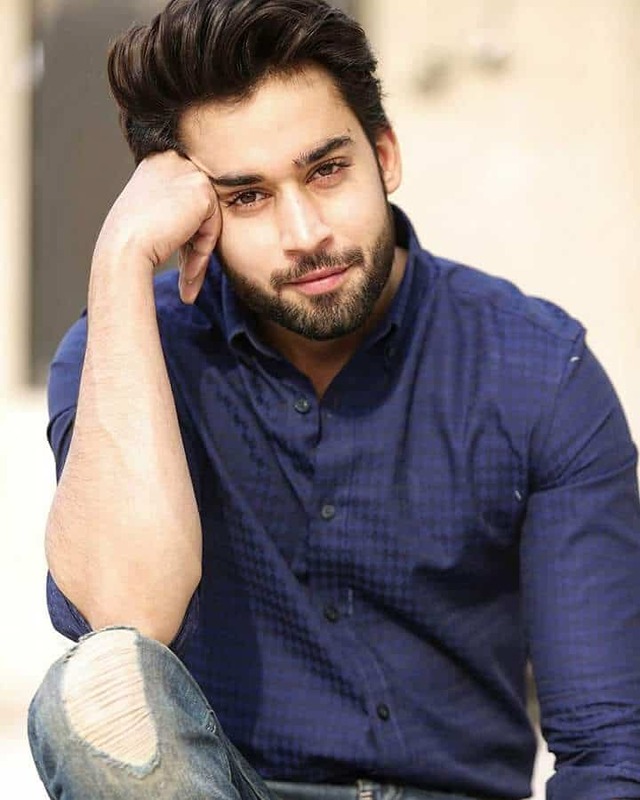 He did few dramas and I personally loved his acting in Khuda Ke Liye but it was Humsafar which made him an over night star. Many would say that he has done a lot of work and all; but did he? He has not done a single project in Pakistan since he was casted in Khoobsurat but he still rules the industry. And the reason behind it? The NATIONAL CRUSH phenomenon! He will be appearing in Maula Jutt 2 soon now and this will surely increase his following. Momina Mustehsan is another NATIONAL CRUSH! Don’t blame me for using the word again and again since you all know our nation has a lot of crushes; so here comes another one. She sang Afreen Afreen alongside the maestro Rahat Fateh Ali Khan in Coke Studio season 9 and before people could listen to the full song; she was a star. Social media was filled with her pictures and now she has established herself in the music industry by being a part of cornetto pop rock, advertisement campaigns and two songs in Coke Studio season 10. One song has done such wonders for her which are difficult to achieve for some singers in their whole career. Mawra just won the Star Of The Year Female award at the IPPA Awards. Why she won this award is a mystery in itself since I don’t remember her giving a super hit project this year. 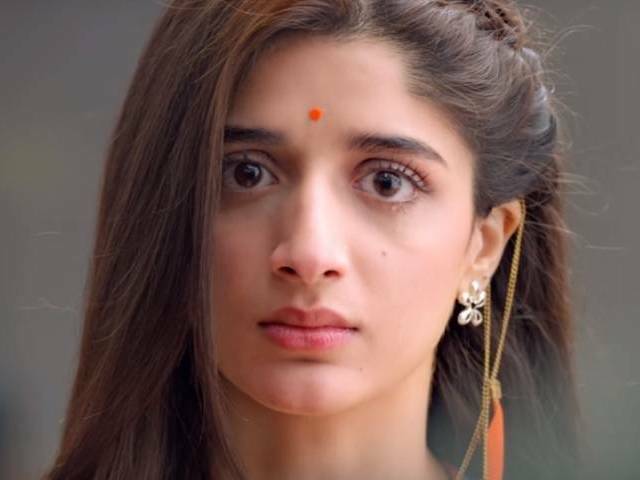 Yes Sammi was a good drama but it was good due to its story line and all other actors in the project; since Mawra’s work was not very impressive. To be honest Mawra is less of an industry star and more of an Instagram star. She is seen in new avatars and has achieved a great position in the industry through her social media management rather than working very hard for the kind of stardom she has achieved. He is good and has proved he can act. His work in O Rungreza is amazing too. But the kind of stardom he has reached is less appreciation for his work and more a mixture of social media presence and somewhat crushing factor. He has talent and a handsome face too and the talent may not get you to the place you deserve easily; a handsome and fair n lovely face can take you places in a short period of time. Bilal has also achieved greater fame as compared to his work in the industry. Aima Baig has also achieved a lot in a relatively shorter period of time. She has done playback singing and was a part of three songs in Coke Studio season 10 and this happened in about an year’s time. She has a nice voice, can sing catchy tunes and has a pretty face. It won’t be very wrong to say that Aima was season 10’s Momina though I find her more talented than Momina. She also became a sensation on social media bringing her bigger stardom though she has not done a lot of work in the industry. It was a case of she came, she saw and she conquered for Kubra Khan. Despite being a newcomer in the industry Kubra is one of the top leading actresses these days. She is a part of many super hit projects back to back and will also be seen in Parwaaz Hai Junoon. Maybe the good choice of projects helped her but she became star in a very short period of time though she has not done a lot of work in the industry. She reached the place where many other actresses reached after trying for years. So these are the stars who managed to get bigger stardom with relatively small amount of work in the industry. Some of them enjoy positions which even stars like Ahsan Khan have not reached yet despite of proving themselves over and over. Which other stars do you think can be a part of this list? Share in comments!